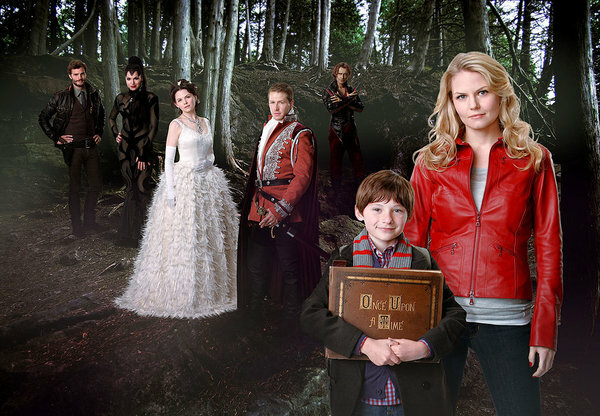 “Once Upon a Time” Full Pilot Episode on the Web! Interested in ABC’s upcoming fantasy series Once Upon a Time? Well, the wait for the first episode is over! IMDb has the entire pilot episode on their site for your viewing pleasure. Click here to link to it. Once Upon a Time centers on a woman with a troubled past who is drawn into a small town in Maine where the magic and mystery of Fairy Tales just may be real. The stellar cast includes Jennifer Morrison, Ginnifer Goodwin, Lana Parrilla, and Josh Dallas. Once Upon a Time is set to air on ABC this upcoming Sunday, October 23rd, at 8PM.